Tess is down on her luck – her girlfriend has left her, she has lost her job and without an income she will soon be homeless. On the way to a job interview, torrential rain forces her to seek cover. She heads to the nearest place available – a Tarot and tea shop, totally unaware that what is revealed in the cards for her future is just the beginning. 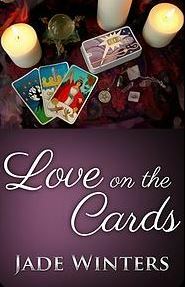 Love on the cards is a short story with a message for us all – to never lose hope despite the dire circumstances you may find yourself in. 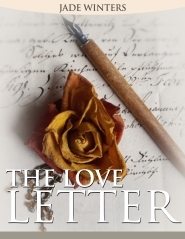 Faith is not the intended recipient of a love letter that was written many years ago. Can she, with the aid of her partner Phoebe deliver it to the right person or will they be too late? A heart warming short story about a love spanning decades. Shelly can’t wait for the work day to be over – it’s Saturday, she’s hung-over and wants to go home with her partner Melissa. 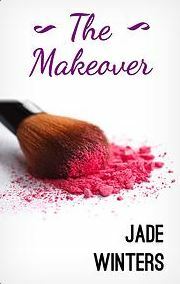 Melissa, has other things on her mind, namely a mysterious elderly man who has been watching their shop from across the street – but what could he possibly want in a women’s beauty salon? Zara’s first day at her new job is a disaster but she’s soon to find out that first impressions don’t always last.